There aren’t any dang details about it but, at some point this year, we’ll get the chance to watch somebody from Castlevania’s Belmont family fighting bloodsuckers. 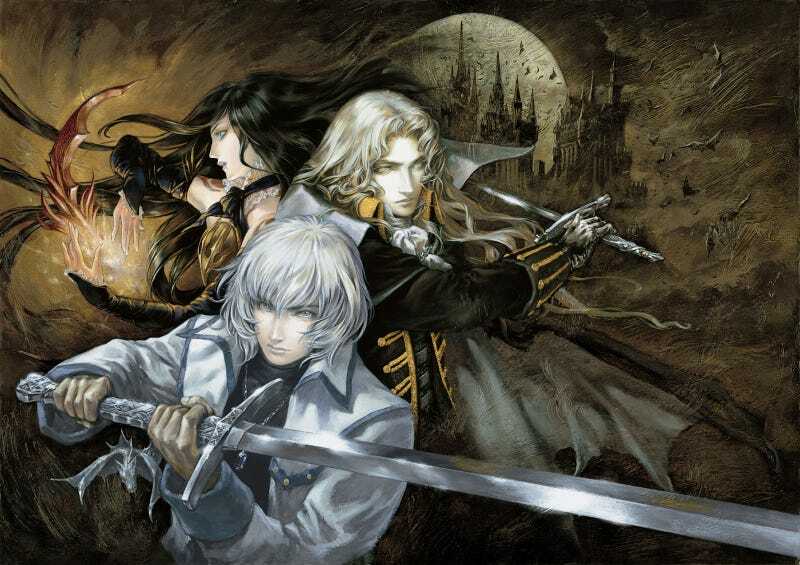 Prior to that, Shankar had said he’d be doing work on a Castlevania series with Seibert. So, signs seem to point that the Netflix show is this Seibert/Shankar collaboration. An article up on The Globe and Mail reports that Warren Ellis has done the writing for the show’s first season. We’ll have to wait for more official details to be 100% sure and will update if they come through.